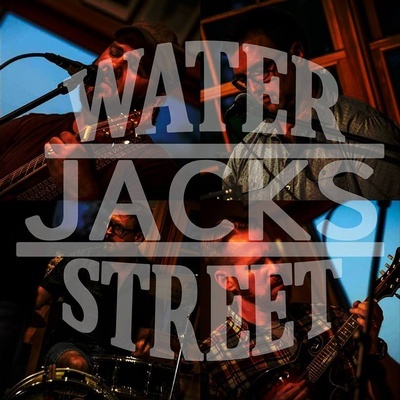 Water Street Jacks is a folk-rock, alt-country band out of Sauk Prairie. 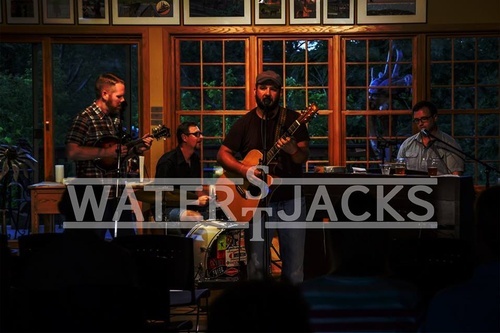 They started covering acts like The Avett Brothers, The Lumineers, and Mumford & Sons. Now also have dozen of original tunes! Food available for purchase from non-profits. ​Selling of Wisconsin-produced homegrown fruits, vegetables, honey, craft vendors and more!